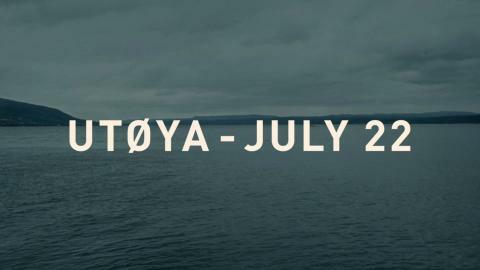 On July 22nd 2011, more than 500 youths are attending a political summer camp on Utoya island outside Oslo. Kaja (Andrea Berntzen) a smart young 19-year-old is amongst them, shocked by the breaking news of a fatal bomb detonation outside a government building in Oslo. Reassuring their relatives that they are far away from the incident, suddenly, the safe atmosphere on the island is shattered when shots are heard and a sickening nightmare begins as we follow Kaja as she tries to survive the ensuing 72 minute terrorist massacre – second by second, in real time. Daring to dive deep into the fresh wound of Norway’s biggest tragedy, Poppe’s film stunned audiences when it premiered at Berlin earlier this year. 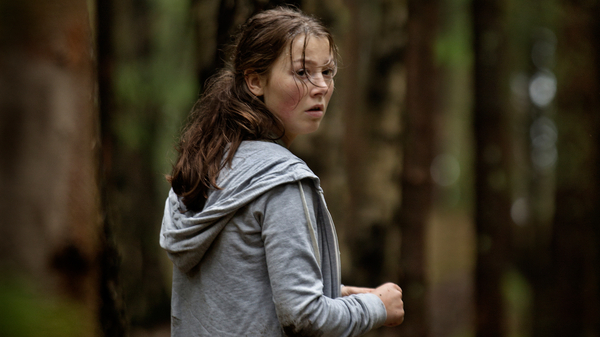 A gripping insight into the events of that fateful day, it’s an extraordinary demonstration of the power cinema can have to articulate the ineffable and an absorbing and moving tribute to the courage of Utøya’s young victims. Join us for Conversations about Cinema following the 18:00 screening on Tue 30 Oct featuring a post-screening discussion with philosopher Dagmar Wilhelm and political theorist Henrique Tavares Furtado from the University of West of England, and peace activist Bjørn Ihler.